9 900 Ft‎ tax incl. 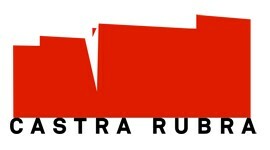 Castra Rubra is a Latin name which literally means red fortress. This fortress has been recently discovered by Bulgarian archeologists. Indeed, 15 centuries ago at this place there was a mythical Byzantine fortress situated on the ancient important trade route Via Diagonalis connecting Europe and the Orient. Vinification: Manual sorting of whole grapes. Cold maceration at 8oC in new French oak barrels 225 l. Spontaneous alcohoic lfermentation. Long post fermetation infusion. Spontaneous malolactic fermentation in new French barrels. Aging and storage in barrels at a controlled temperature and relative humidity. Tasting Notes: Bright ruby in color, typical for the variety. The nose is juicy, subtle, with jammy character of wild strawberry, mocca, sweet cream and vanilla. 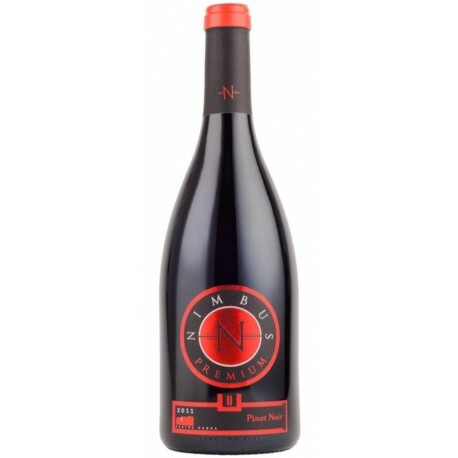 The second impression is with noble earthy and meaty tones, black olives. Splendid structure: full body with velvet tannins and fresh wild fruits in the long, grainy, impressive finish. Wine with a distinguish potential for aging.